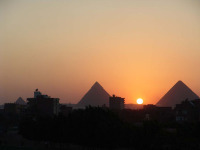 Click on these photos to view attractions from all over Egypt! Tips information for your convenience. All day tours are non-refundable. 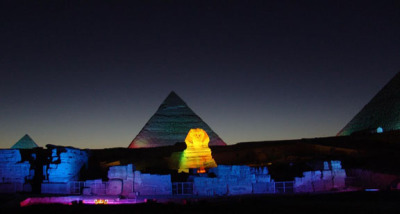 All the must-see sites in Cairo in one well-planned, fully escorted day. 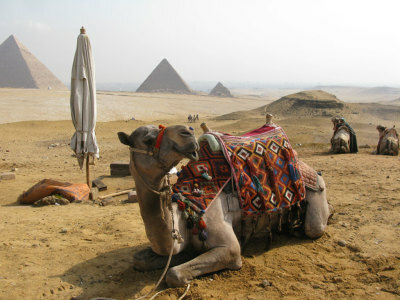 Your guide will pick you up at your Cairo hotel at 8 a.m. and you'll begin your Egyptian adventure. 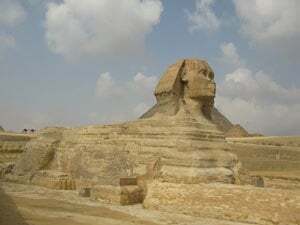 First stop: the Great Pyramids of Giza and the Great Sphinx! 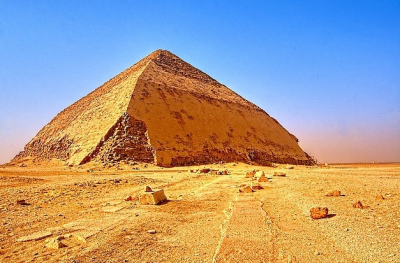 Marvel at the sheer size of the pyramids built more than 4,500 years ago. 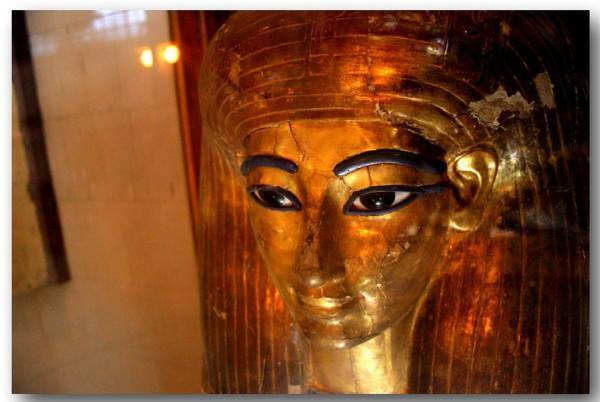 After lunch in a nice Egyptian restaurant, you'll visit the Egyptian Museum of Antiquities, where you will see the famous treasures of King Tut and other precious antiquities. After you visit the exotic Khan el Khalili Bazaar, your guide will bring you back to your hotel. 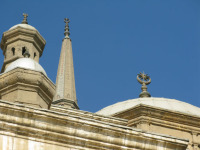 Egyptian Museum of Antiquities, and the Khan el Khalili Bazaar. 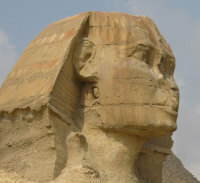 and the history of the famous figures of ancient Egypt. After the show, your guide will bring you back to your hotel. for the famous Sound and Light Show. 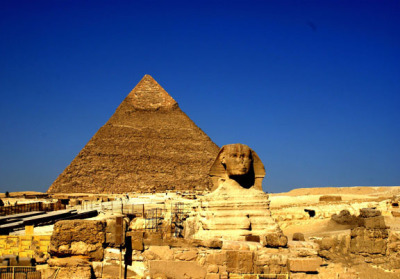 the development of Ancient Egyptian building techniques. Your guide will pick you up at your Cairo hotel at 8 a.m. to begin your Egyptian adventure. 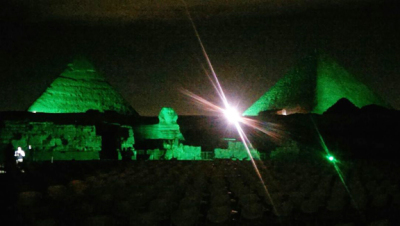 First stop: the Great Pyramids of Giza and the Great Sphinx! 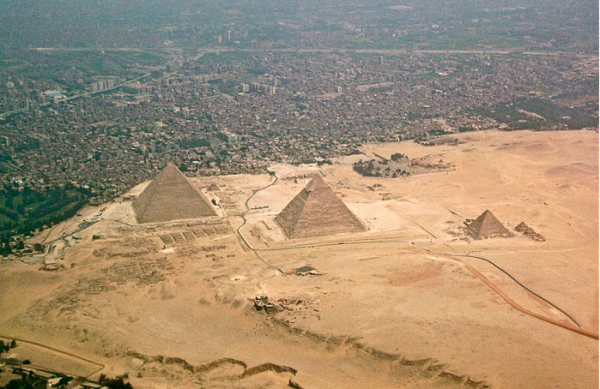 Marvel at the sheer size of the pyramids built more than 4,500 years ago. 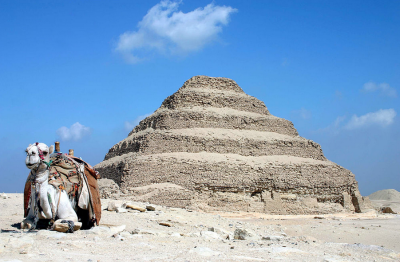 Tour of the most famous pyramids in Egypt for an insight into the development of Ancient Egyptian building techniques. 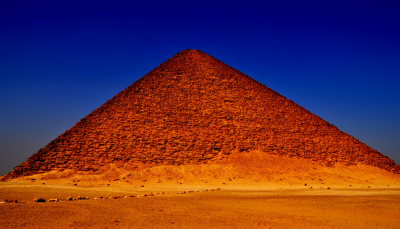 Visit the Giza Pyramids, the Step Pyramid at Sakkara and the Red Pyramid and Bent Pyramid at Dahshur. 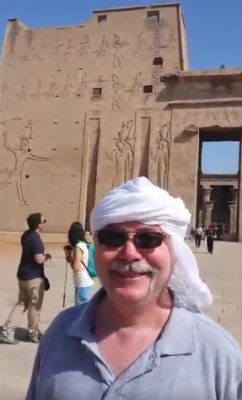 After the tour, your guide will bring you back to your hotel. 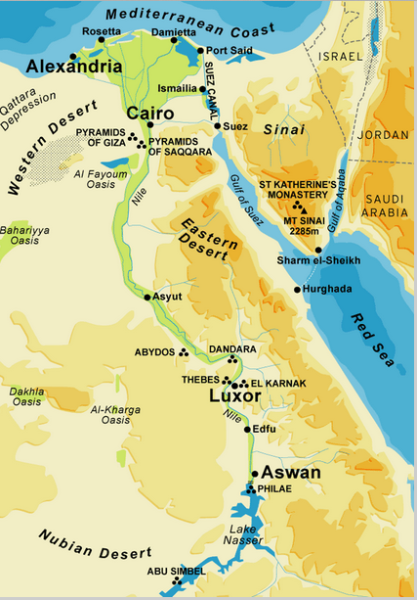 and the Red Pyramid and Bent Pyramid at Dahshur. 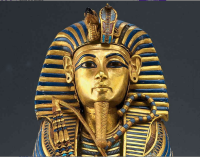 of the Pharaohs and everything went perfectly. 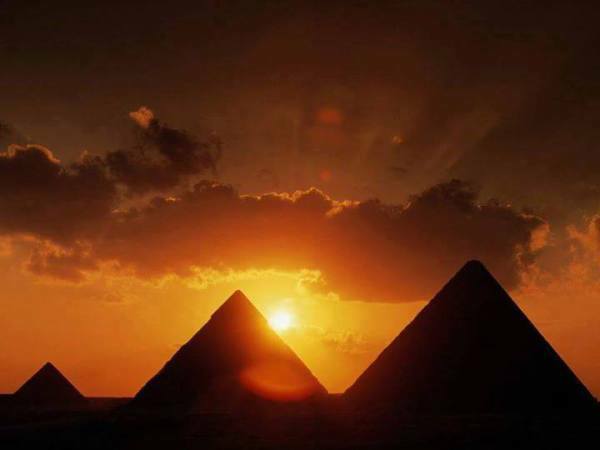 Egypt, it was the time of our lives. We hope to return again someday with your help. Thank you, Thank you, Thank you." 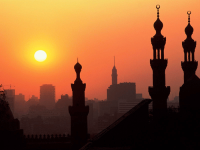 Do you have a layover at Cairo Airport? 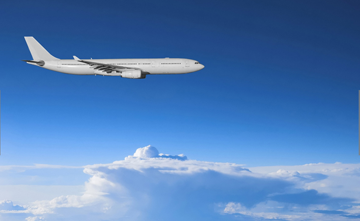 We'll pick you up at the airport, show you the most important sites in Cairo, and bring you back to the airport in time for your connecting flight. From $50 per person.